Damn! 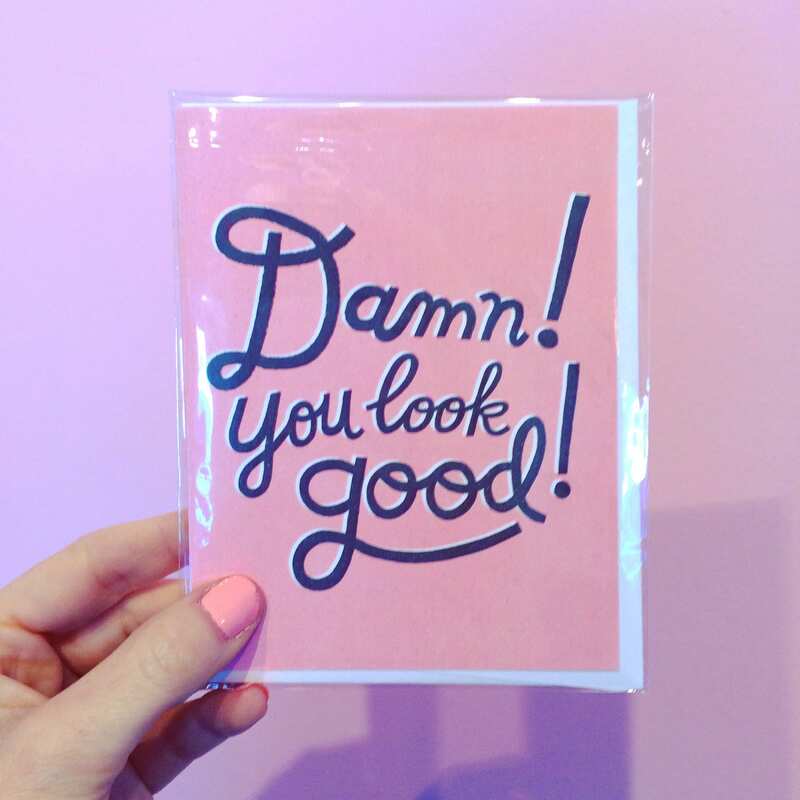 You Look Good! greeting cards are good for many occasions. Made by local Nashville illustrator, Katie Turner. Blank inside. 4.5x6.